Wholesale Trader of a wide range of products which include cotton canvas fabrics and chemical canvas cloth. We are instrumental in offering our clients with a comprehensive range of Cotton Canvas which are mainly used in bags, tarpaulins, etc. 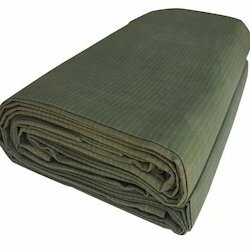 Cotton Canvas supplied by us provides high functional life and are 100% water resistant and extremely cost effective. 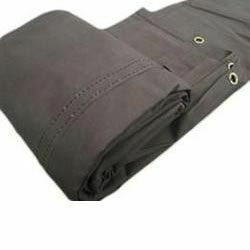 This canvas cloth is made out on proofing of Grey canvas cloth, There are different types of Chemical canvas cloth like, Dyed, Rot Proof, Waterproof canvas cloth and are used for various industrial purpose, to make covers, Tents, Shamiyanas, etc. Looking for Chemical Canvas Cloth ?